It wasn’t a victory, but against a very strong field, it was an impressive showing. 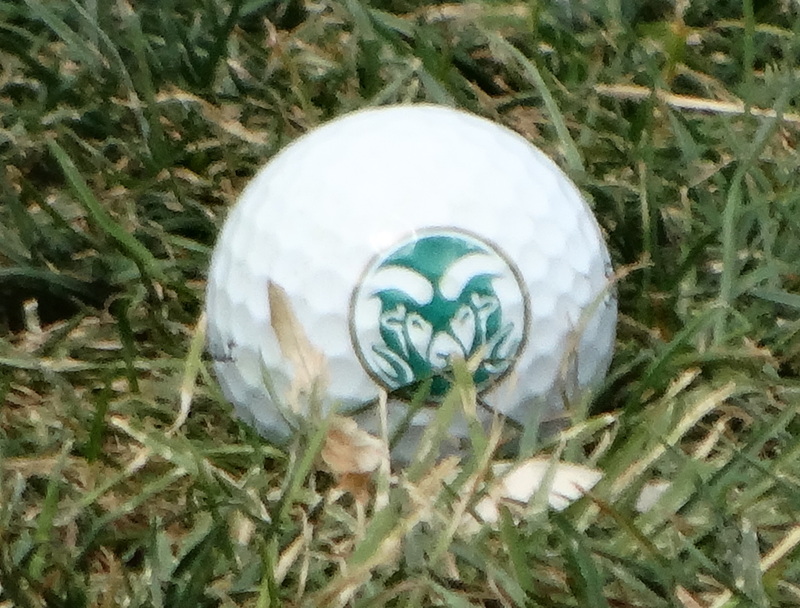 With three of the top five men’s teams in the country competing — according to the Golfweek rankings — Colorado State University finished fourth out of 16 on Tuesday in the National Invitational Tournament in Tucson, Ariz. The Rams didn’t have a player place in the top 10 individually, but had three tie for 13th place — senior and 2017 CGA Player of the Year Jake Staiano, freshman Oscar Teiffel and sophomore Parathakorn Suyasri. They all posted 6-under-par 210 totals, which left them 11 strokes behind individual champion Alex del Ray of Arizona State. CSU’s stellar total of 25-under-par 839 was bettered only by those teams ranked in the top five in the nation — Arizona State (814), Southern California (835) and Oklahoma (836). In all, six of the top 50 teams in the country were at the NIT, according to Golfstat’s rankings. The Rams’ overall total (839) and final round (10-under 278) were their second-best of the season. Junior AJ Ott (213, 26th place) and freshman Davis Bryant (215, 37h place) rounded out CSU’s scoring. The University of Colorado placed 14th (880), with junior Ross Macdonald (215, 37th place) leading the way individually. March 18-19, 2019 (final) in Tucson, Ariz.